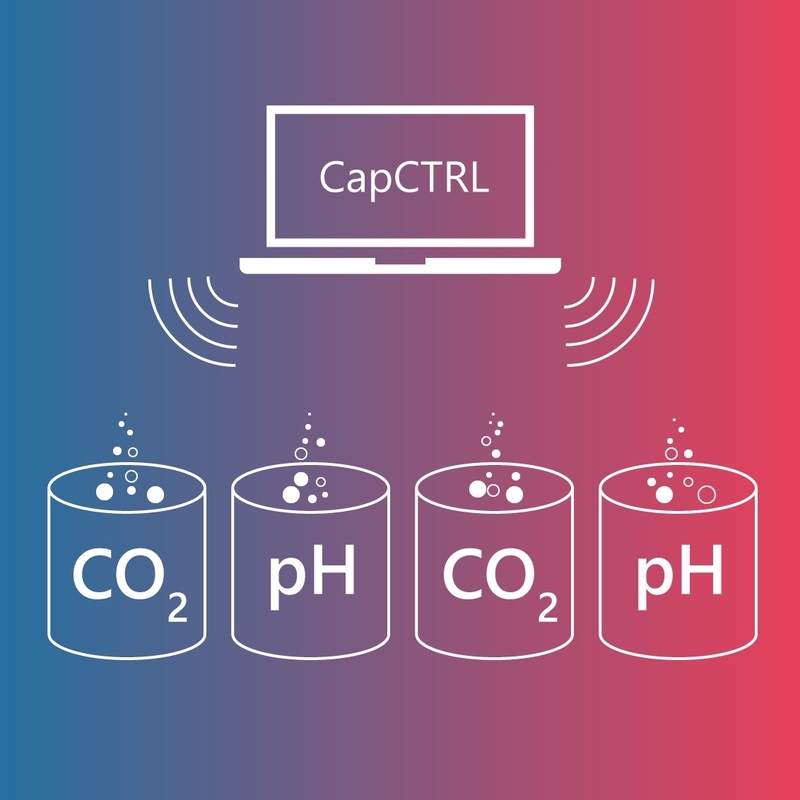 Monitor, log and control pH and pCO2 with this turnkey system in fish tank(s) or aquarium(s). 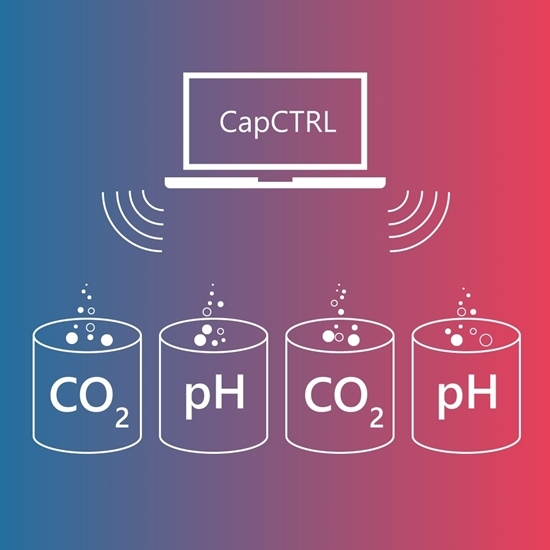 The user-friendly CapCTRL software for Windows makes it easy to calibrate in any CO2 unit, to change setpoint values on-the-fly, or ramp water quality in steps (up or down) automatically. Copyright © 2019 Loligo ® Systems. All rights reserved.